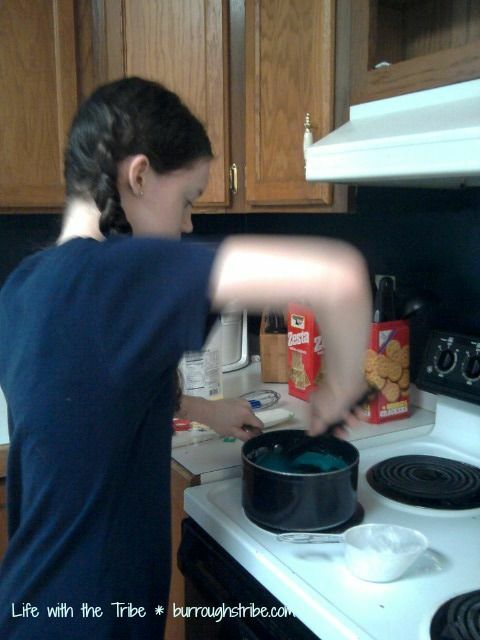 Beating the Heat – with Kool-aid Playdough! When it is hot and humid outside, what is a mom to do? Bring on the Kool-Aid! Well, Kool-Aid playdough that is. Recently my children were a bit shocked to see me grab Kool-Aid packets at the store. When they realized it meant homemade playdough, cheers abounded. What is better than smooth, smooshy playdough? 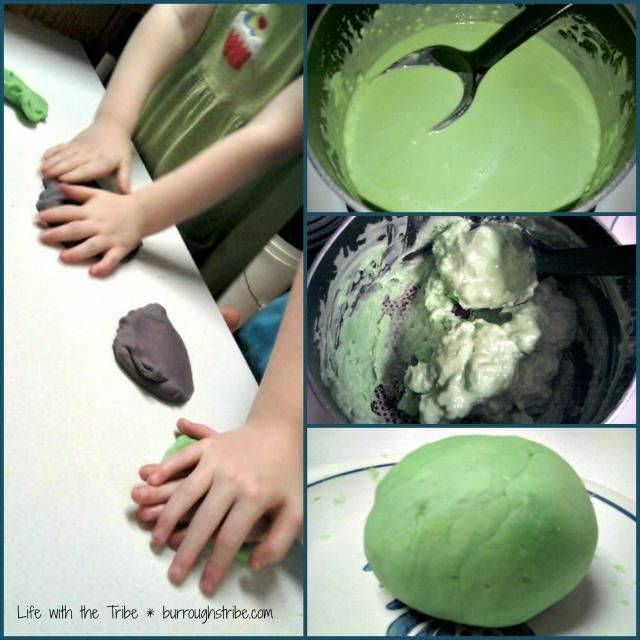 Smooth, smooshy playdough with a yummy smell! So easy to whip up! I grabbed my recipe, gathered the supplies, and in about five minutes the children were busy creating, imagining, and laughing. From simple circles to furniture, they created for the whole afternoon. When they were done playing, we tossed the playdough into mason jars and put them in the fridge. If the playdough mood strikes or we need something to do on a hot afternoon, then we pull it out and enjoy. It still smells yummy. It is great for preschoolers. All the ingredients are edible, however, you might not find it tasty. No worries if the toddler decides to taste it. You can use it for so many things. Have them create the letter of the week or make shapes. Rolling, squishing and smooshing is great for those fine motor skills. You can even let them cut it with scissors. (I let my toddlers play with playdough under direct supervision.) Make batches of primary colors and let them work on color blending. So many possibilities! Want to whip up a batch or two? You probably have all the ingredients right in your kitchen! Mix all the ingredients together in a pan. Over medium heat, stir the ingredients until a ball begins to form. It only takes a few minutes. When it forms a ball, remove from pan onto a surface that allow you to knead. Knead the dough until it becomes smooth. *It is hot coming out of the pan. Be careful! Once it cooled, I let the younger ones finish kneading. We ran out of cream of tartar so couldn’t finish all of our colors/scents. 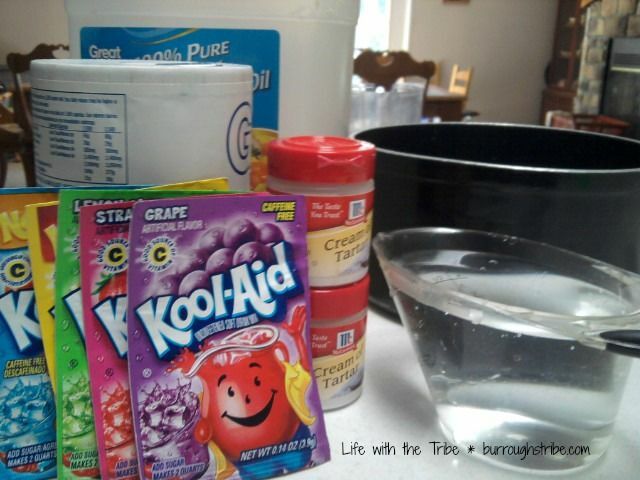 The kiddos want to make a batch for every Kool-aid flavor. Sounds great to me! 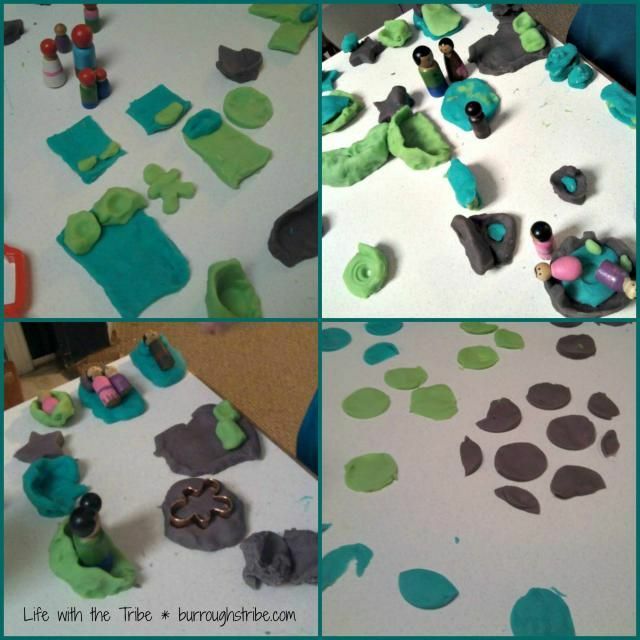 Playdough is a low humidity activity. Happy Summer!! As much as I am able, I enjoy cooking from scratch; pulling out the flour, eggs, milk and whipping up something yummy instead of pulling it out of a box. It is always a good thing when your six year old can read the ingredients. We enjoy making our own yogurt, bread, pizza crusts, etc. 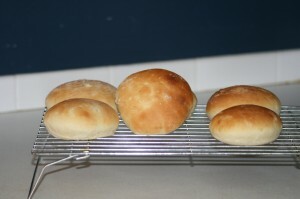 One item that Eddie had been wanting me to try to make was hamburger buns. 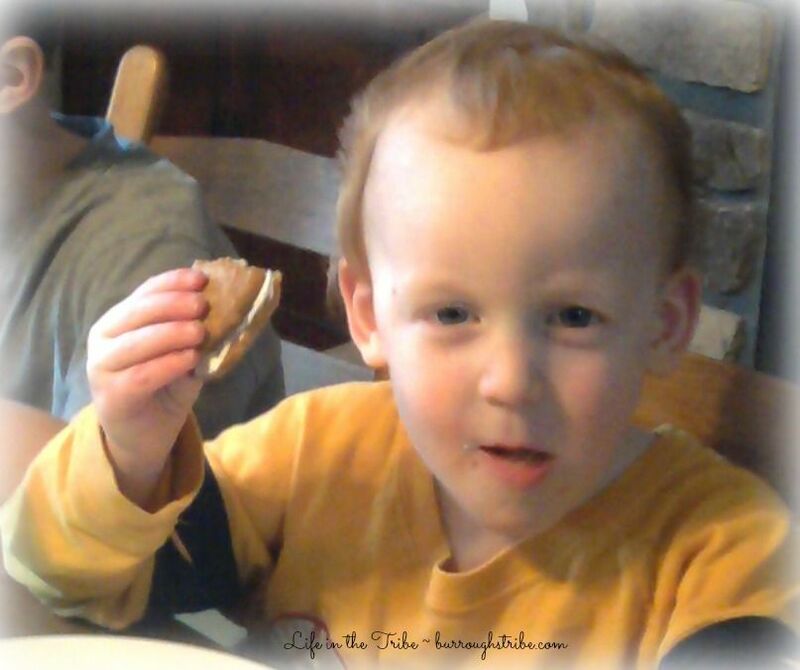 After eating homemade bread, biting into a store bought hamburger bun just isn’t all that delicious. I had tried several times to use my bread recipe for buns but it just wasn’t the right texture or taste that we wanted. The Best Hamburger Buns Ever! 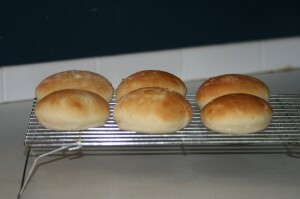 One night while nursing Martha and clicking around on Pinterest, I found a simple recipe for hamburger buns. Why not give it a try? Simple enough and I definitely had all the needed ingredients. Oh. My. 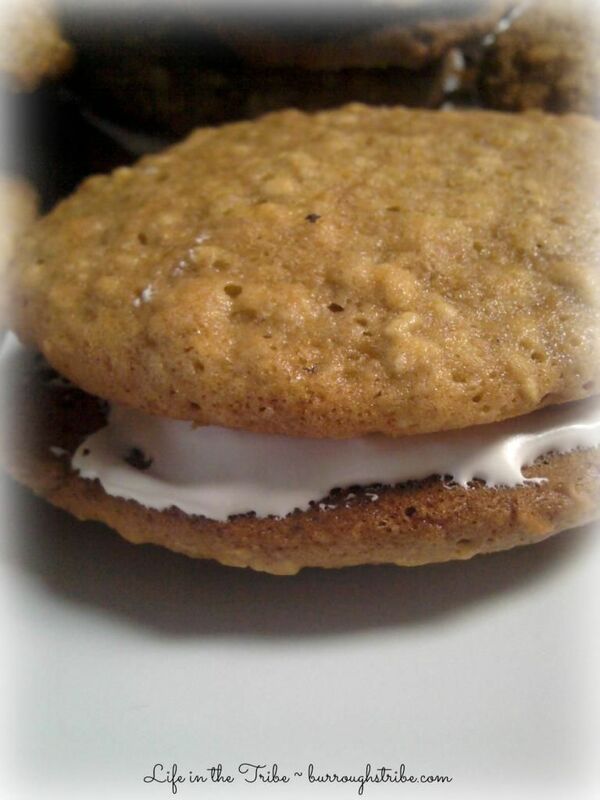 Delicious, melt in your mouth goodness! 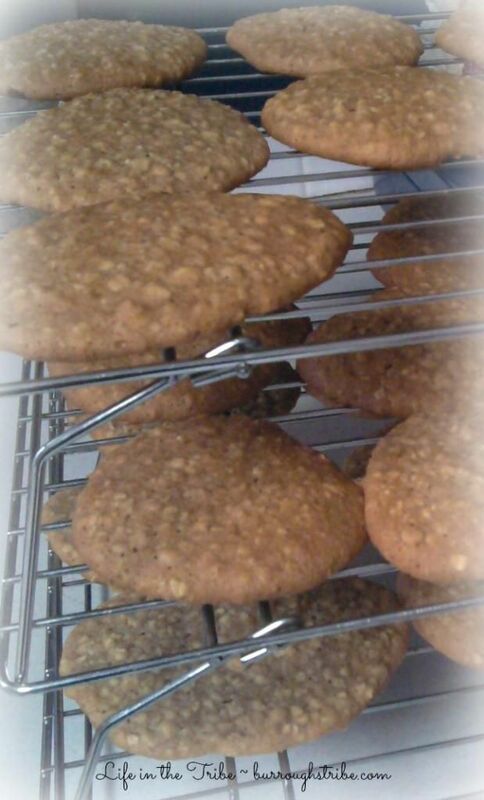 They are almost effortless to make and take very little time. If I’m going to be in the kitchen anyway, why not? These hamburger buns are made almost weekly in our home! We use them for hamburgers, sloppy joes and shredded BBQ chicken sandwiches. Every one loves them and no one wants store bought any more. We might be just a bit spoiled. 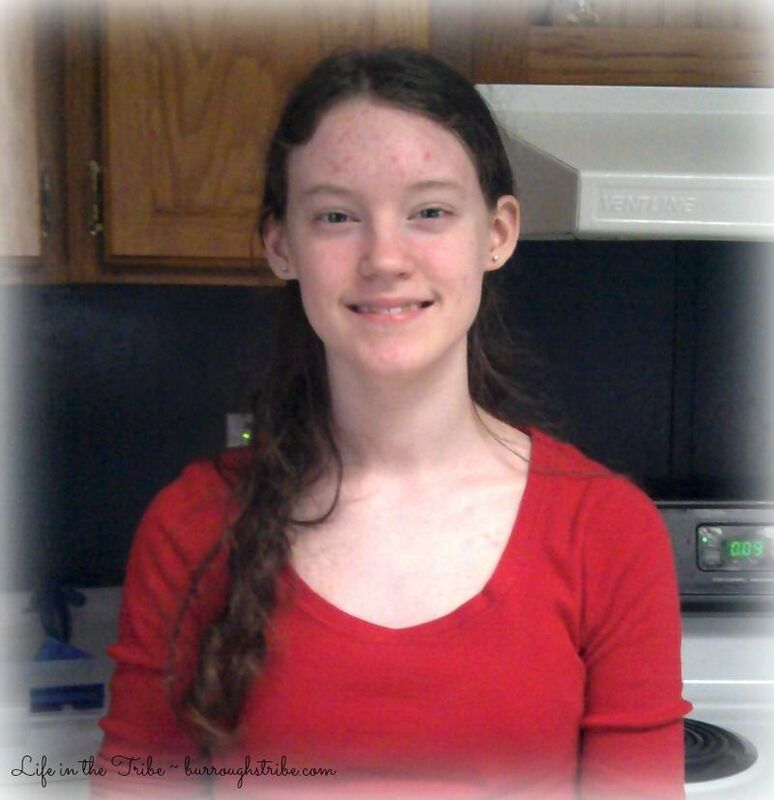 If you give this hamburger bun recipe a try, let me know how it turns out! 40 Minutes Hamburger Bun Recipe from Taste of Home.